Running a lean & mean learnin’ machine..?. Are you running a lean/mean learnin’ machine? 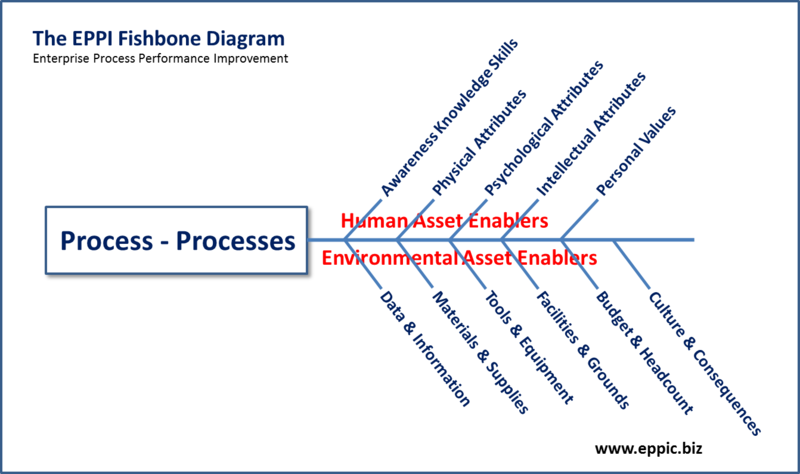 Your needs for formal structure, processes and tools differ from others. 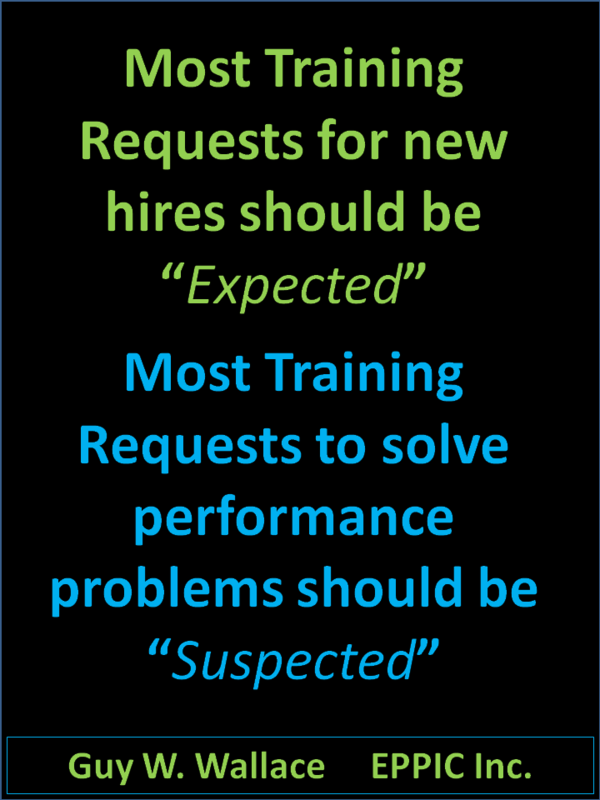 Enough so that following prescriptive best practices seems problematic. And there is enough variety in the experts’ opinions range of thoughts/ solutions – that that is of little help. The more you dig the more it differs. 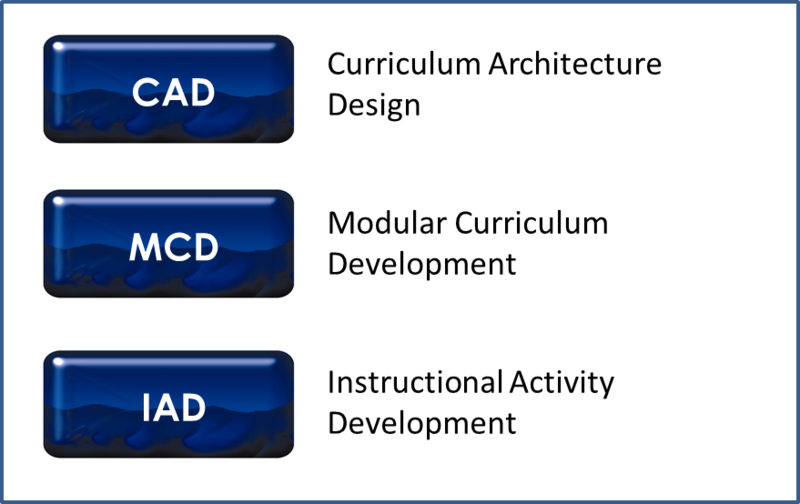 More claims are being made in all the media and shows than at a carnival about Learning and the Learners. And get the buyer aware. But the form of products/services available in the marketplace should follow function. 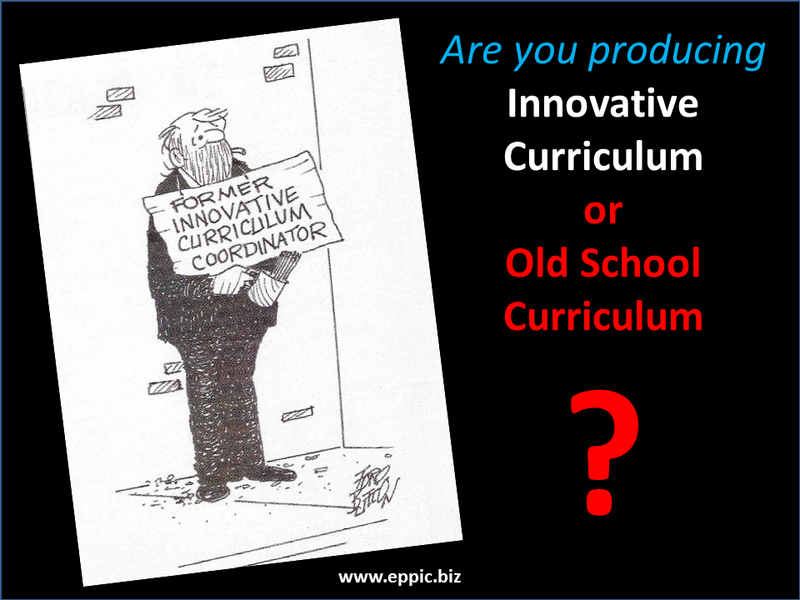 And your specific needs should drive the specification for what you need from the expanding world of Learning providers and products/ services (where is our Ike now???). 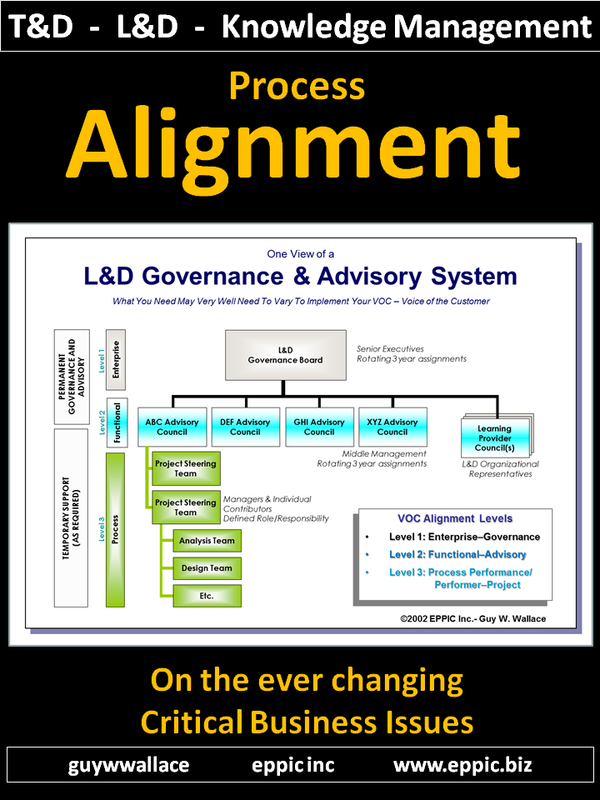 How can you self-assess your system and its subsystems – which is actually sub to other subs in larger and larger systems – your systems view depending? 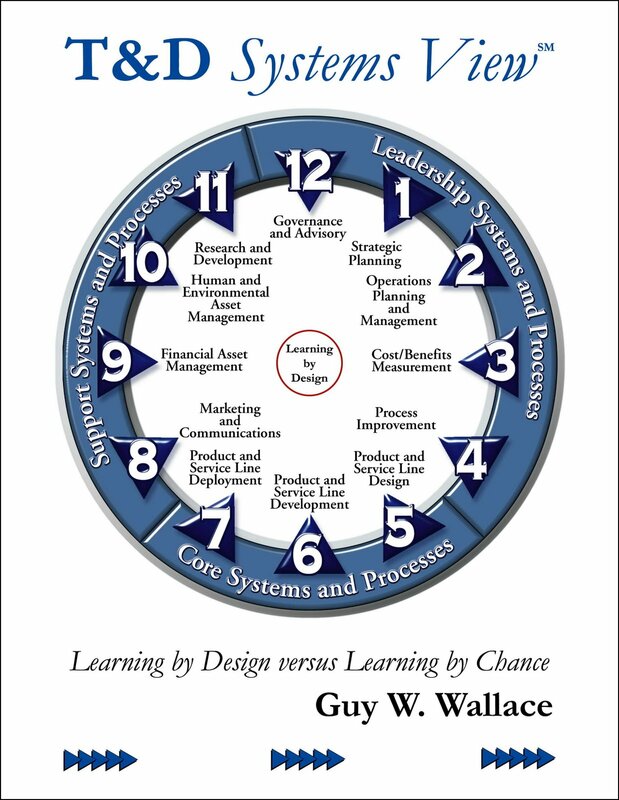 In my book: T&D Systems View – I attempted to provide a tool was was both diagnotic in nature – and design/guide in nature. 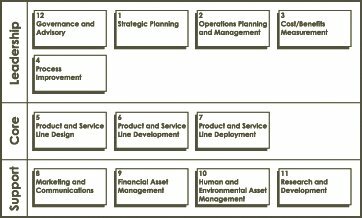 It provides a WBS – Work-Breakdown-Structure to a T&D/ Learning/ Knowledge Management “organizational entity’s” processes. 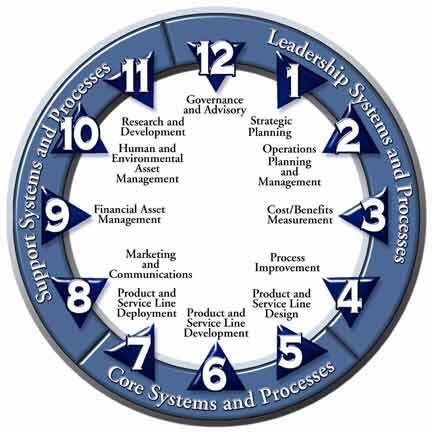 It organizes 47 processes – yes that is a lot but I bet you have them all to one extent or another – into 12 sub-systems and three categories of processes: Leadership, Core and Support. 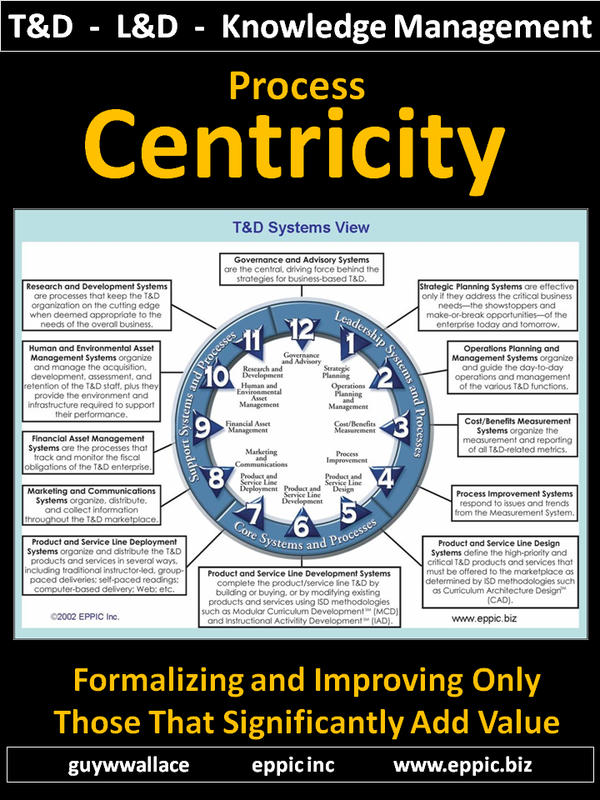 I think of processes rolling up into sub-systems, rolling up into systems, rolling up to super systems. Problem is, few have figured out where to start in that horizontal continuum from galatic system to the branch that one would now like to focus on. Or – each has their own mental model that they’d like other to adopt. Note the 12 sub-systems in the 3 layers above. Then that graphic can be “translated” into the “clock-face” diagram that I find helpful to show inter-relationship between the elements in the circle (does not need to number 12!). We know it’s a long list. We know it’s a lot to think about. We know you wish this T&D world were much simpler. It isn’t, so let’s get on with the business of managing it and producing worthy T&D/ Learning/ Knowledge Management better, faster, and cheaper. And by worthy we mean with return on investment for economic value add. T&D for the shareholders. Not for the sake of learning. Not even for any performance. For targeted performance. There is nothing wrong with people having to learn much of their jobs while on the jobs. Many situations could support that. 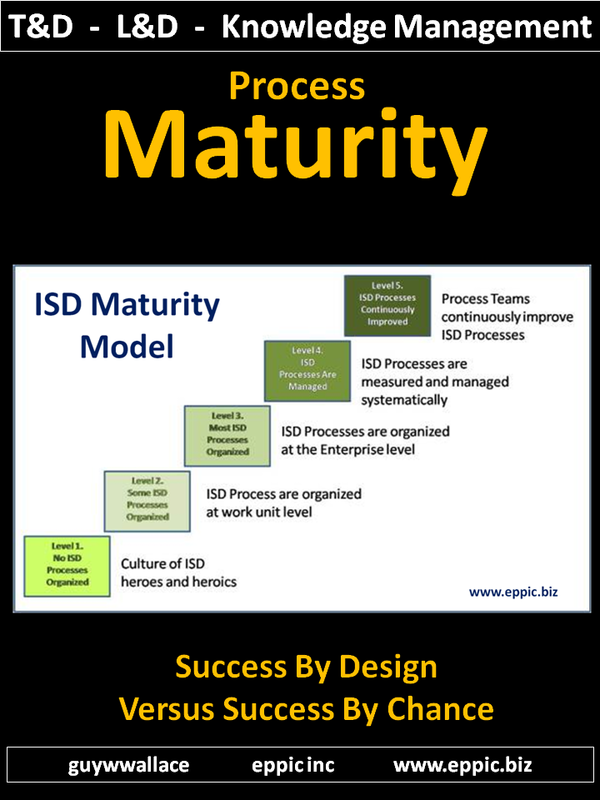 Managements failures in this cannot be rectified via using Web 2.0 for Informal Learning. 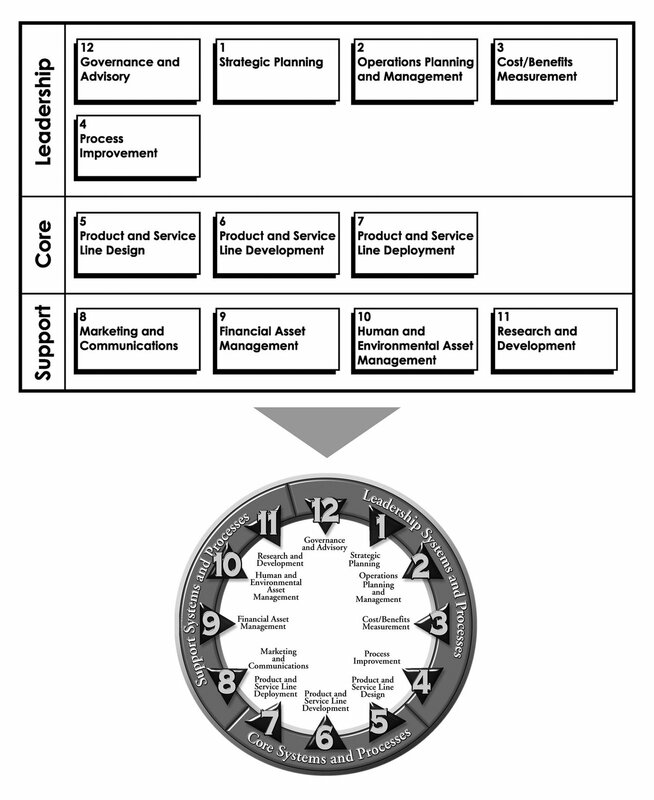 Can you use this framework to self-assess your processes as they exist – self-assess their adequancy as is? Can you surgically make cuts? Strategically make cuts? Shore up other areas with more resources as your situation elvolves. That’s the point. The point is not to make all processes formal. But to tighten up those that are meaningful to each unique situation. And to make them robust where they are more likely going to need to be changed in the future. 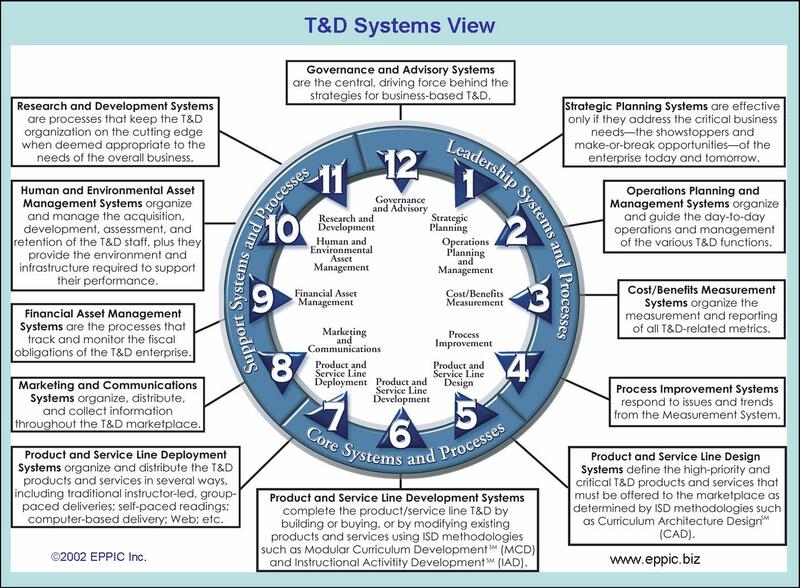 Get a free PDF copy of T&D Systems View book here. Other related resources are at the EPPIC web site as well.